Delicious Drip: Mirrorage (Lindstrøm Remix). | Pulp and Circumstance, Juiced. Delicious Drip: Mirrorage (Lindstrøm Remix). 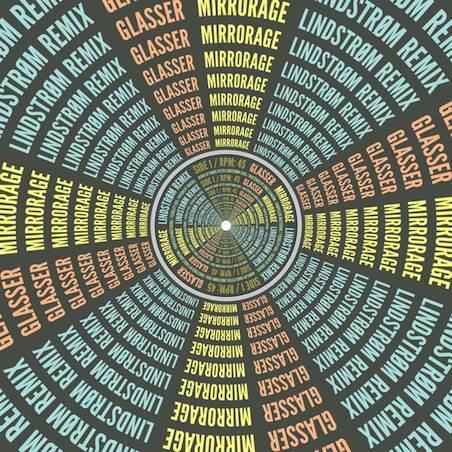 Lindstrøm has given Glasser’s “Mirrorage” the glorious remixing treatment. Its the first in a series of 12-inchers featuring the Norwegian producer working his magic over various artists’ tracks. The remix is out via itunes today; the vinyl compatriot will drop 1/18. This entry was posted in Delicious Drip, jwolf and tagged glasser, Lindstrøm. Bookmark the permalink.